Creative Industries are no doubt with a clean image comparing with those manufacturing counterparts with visible wastes produce. Anyhow, in the article ‘Creative industries or wasteful ones’, Maxwell and his colleagues reveal the dark side or the by-products creative industries create due to heavily relying on electronic technologies. Computers parts, TVs, mobile phones mp3s and other e-devices therefore contribute to a new even more toxic industry- an unbeknown one. 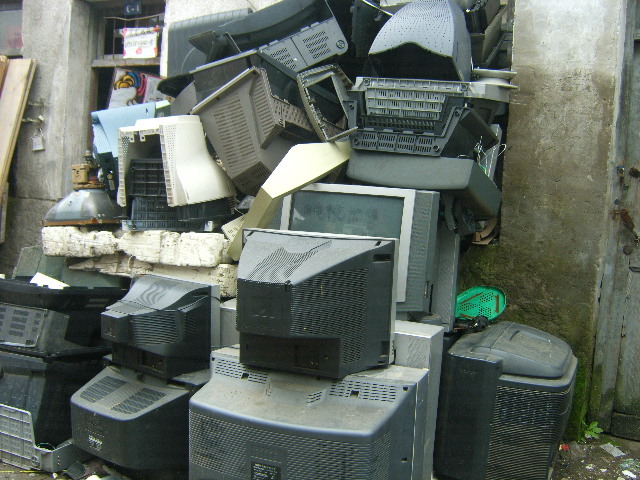 The toxic process starts from the unawareness of knowledge of e-waste recycling which involves health risks for workers in the value chain and pollutions to land and water. 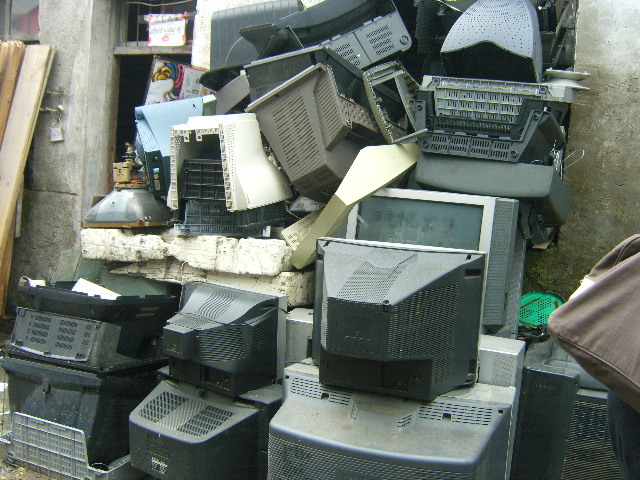 And the trend of e-waste from developed countries/regions to developing countries/regions calls for responsibilities both from countries and companies involved. 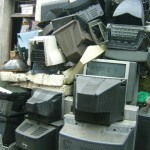 The authors also call for users /public require the ‘clean’ industry be less ‘wasteful ‘by slowing down the business for a while in regarding the proper usage and treatment of e-waste. It’s indeed an inspiring article which reveal not only how clean becomes wasteful but also the relationship between technology and moral issues. In addition, consumers and civil society can use their power to claim for the right for the workers and a less polluted environment which help to prevent the ‘wasteful ‘ industry not go too far. In short, we are not facing the challenge of new technologies with unwelcome by-products. Instead, we need to inspect why and how we modern society use it for what purposes. Always do the right things and do things right. Our team got an initial action plan that we’re going to share this e-waste knowledge with local environmental protection NGO to see how academic resource can contribute to local communities .A further study will be conducted in the following days to explore another unbeknown wasteful aspect of the ‘clean industries’ in Ningbo-soil pollution on the demolishied factory sites where new Creative Industries and Real Estate Clusters are built. Fildwork_ 22, April, 2010: Some thoghts on Soil Pollution—living in a toxic cluster? 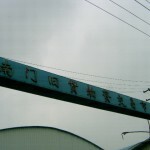 This post just recorded an interview to an ex-specialist in Chinese Environmental Protections Authority and personal fieldwork on 22 April, 2010. 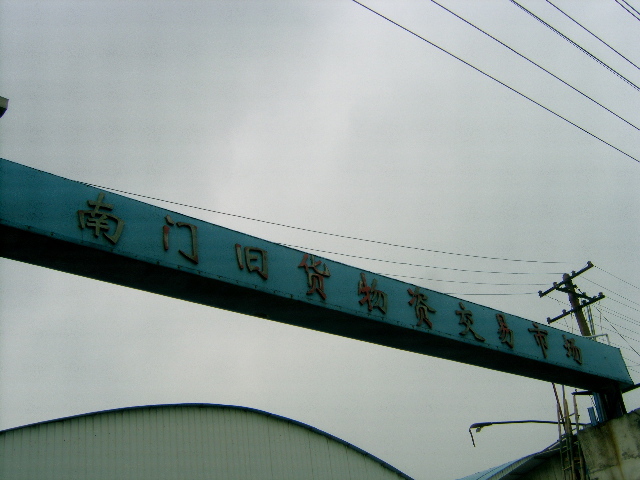 In Ningbo, some residential clusters and creative industries clusters are built on the site which used to be factories that facing the risk of polluted soil. There are some key problems I observed. First of all, there are no clear standards for soil background survey before the land used to be rebuilt. 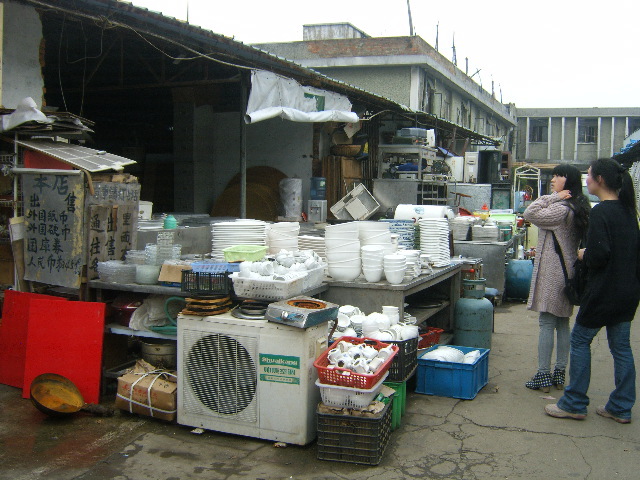 In additional, the ‘Polluter pays’ principle needed to be improved to specify the responsibilities between the former and current users of the polluted land as well as to specify the roles of different local government departments(Urban planning and construction authorities, Environmental Protection Bureau and the Health Bureau ). 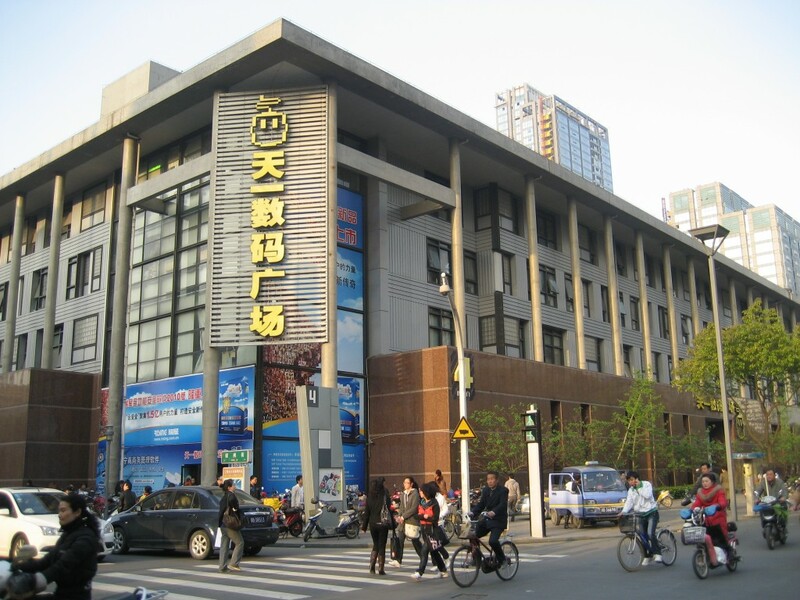 Case study will be done for Land of Beijiao Road 151, Ningbo developed by Younger Group for a high-end cluster. Another factor is the lack of public awareness. Especial in a crazy hot time for real estate, consumers don’t have any background knowledge and choices to evaluate the overall conditions of the property before they invest. Although there is little voice trying to question the environmental issues, most investors don’t realize they are in a big risk living/working in a toxic cluster. The aftereffect will be obvious in coming years. 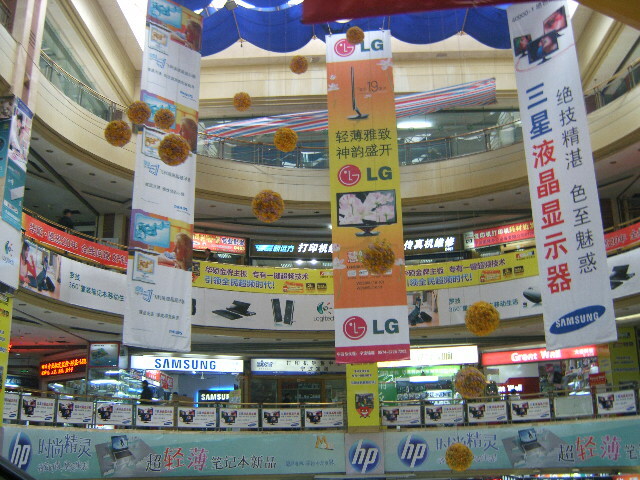 On Friday the 9th April 2010, Ned Rossiter, Wu Yang, Lv Yulin and I visited Tian Yi Digital Plaza, EGO Digital Plaza and South Gate 2nd Hand Market in Ningbo. Our purpose was to investigate on how electronic waste are being managed in the country, where did the e-waste come from and where are they going and the current situation on the 2nd hand electronics in the e-waste industry. 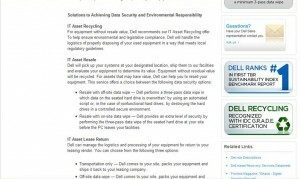 From 10 am to 11:30 am, we were at the two digital plaza walking around on the top floor, which was the floor where electronics are being repaired or they have reached the stage of the product life-cycle which they are ready to be recycled or put into the bin. By popping into a few shops asking them questions about the 2nd hand products, we found out that 2nd hand electronics are from local individuals who wanted to use new models and new products launched in the market recently. 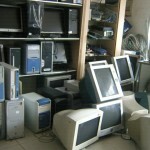 2nd hand electronics are sold to small businesses which aim to save cost in buying electronics. If electronics are for private use, customers tend to buy new products as they believed that it will last longer. How much profit they get from selling 2nd hand electronics would depend highly on the model of the product, the number of years which the customers have used it and the remaining life expectancy of the products. 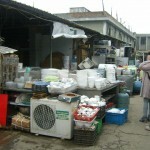 From 12:15pm to 1pm, we walked around South Gate 2nd Hand Market. We could hardly find any shops that sell or repair electronics. As soon as we found Wu Yang’s friend’s electronics shop, we popped in to asked a few questions. We found out that other electronics shops in South Gate have been closed down due to poor business. As this shop has been opened for 10 years, they could still survive in the industry because of good relations with old customers and old customers would tend to introduce this shop to new customers. After buying products back from their customers, they would do their best to repair them so that they could earn some money by selling the products to other customers. If it is impossible to repair the products, they would deal with the external and internal parts by separating them into materials which could be sold for some money and materials which are valueless. Currently, there is no specific price for the any materials because the price depends on the economic situation and therefore the price varies from day to day. 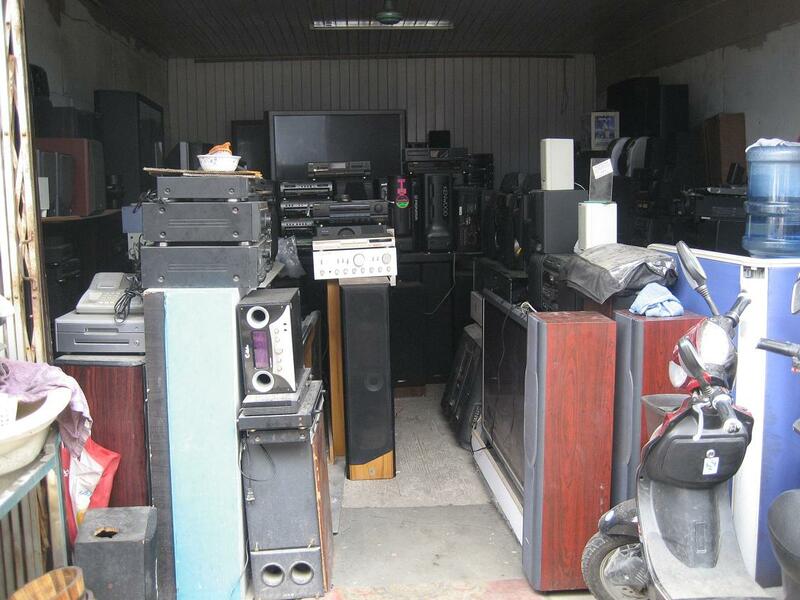 As an electronic shop which sell new products, repair and recycle old products, they survived in the industry as long as there is some profit for them to make. 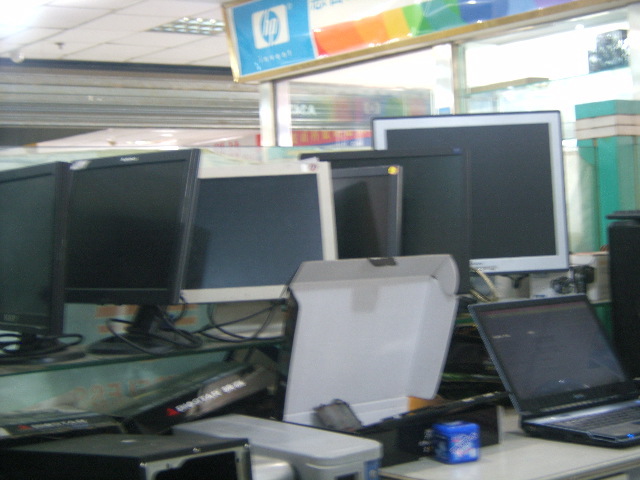 In terms of electronic waste, the staff in the shop are aware on how much e-waste could damage the environment. Moreover, they are also concerned with the health of people who deal with the next step of the e-waste. 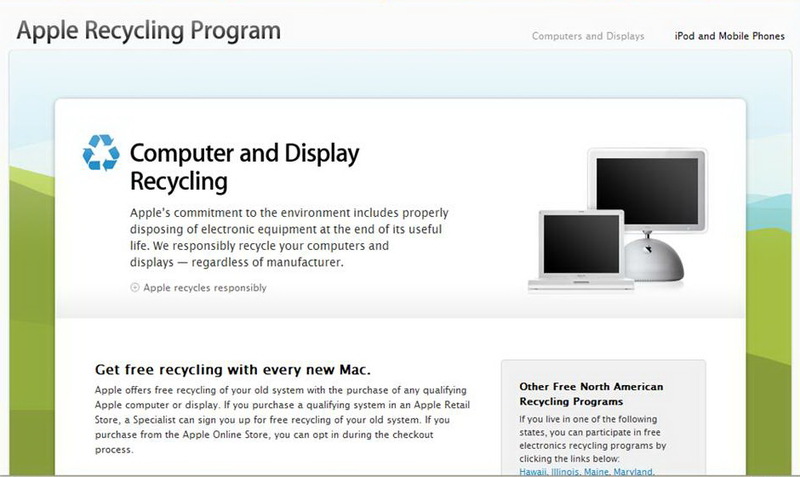 Further thoughts: In summary, Wu Yang, Yulin and I concluded that in order for the quantity of e-waste in China to be reduced, electronics should be repaired so that customers could reused them again. In addition, 2nd hand electronics should be sold at reasonably low price so that customers would be more willing to pay for the 2nd hand products. Due to the rapid development and innovation of technology in countries like Japan and America, e-waste in these countries could be regarded as 2nd products in developing countries like China. 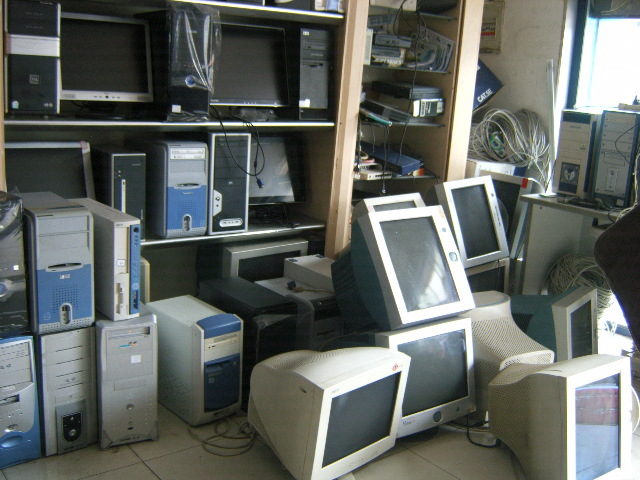 Therefore, we assumed that the policy of importing e-waste have sustained environmental issues in China (as China does not have to deal with imported e-waste), but reusing electronics from other countries would benefit the Chinese customers as they get to pay lower price for the product which could be consider as ‘new’ to them. More importantly, this would also benefit the world’s environmental situation in the long run. Further research: For the next field trip on e-waste, we plan to find out more about how the Chinese government is involved in managing the local e-waste, how could e-waste be managed more efficiently and the labour condition e-waste industry. The success of e-waste management should not be judged only on the efficiency of the recycling process, but more attention should be paid on the labour condition in the e-waste industry. 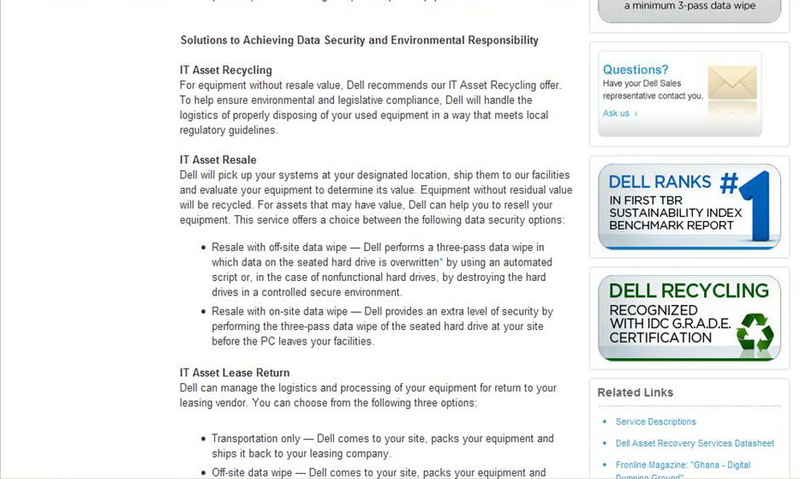 Therefore, it is extremely important for e-waste recycling companies to reflect on the concerns of labour health and safety issues, the amount of wage which the workers are getting, the number of working hours per day and other benefits which they get from the company. Labour working condition plays a significant role in any operating or manufacturing process. If companies could reach the standard of labour condition, workers would be motivated to perform well at workplace.